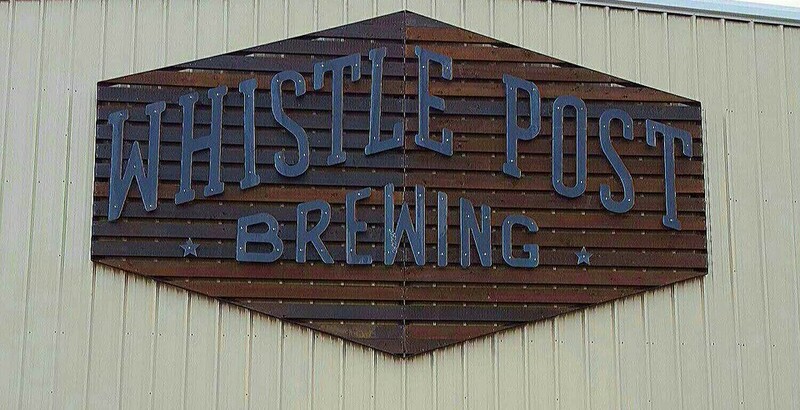 The Lake Ray Roberts Rotary Club met today at the Whistle Post Brewery located at 219 W Division Street, Pilot Point, TX. This is the club's new meeting location. The club will have different local restaurants to cater lunch. The guest speaker was Pilot Point ISD Athletic Director Robert Best. 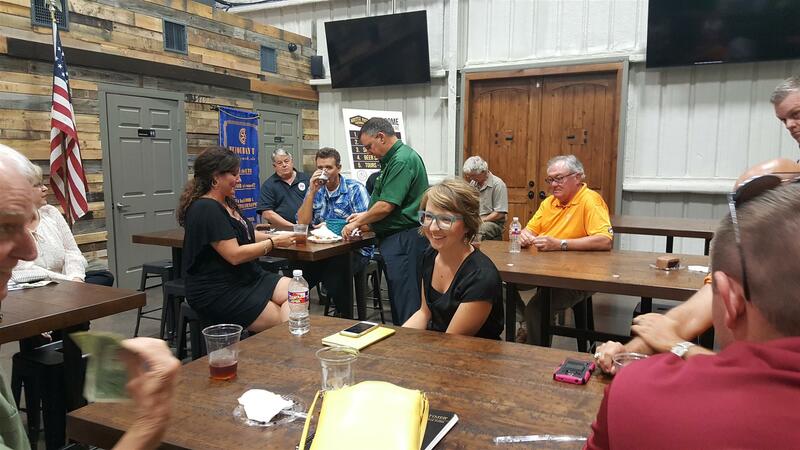 The Lake Ray Roberts Rotary Club meets weekly at noon on Tuesdays. 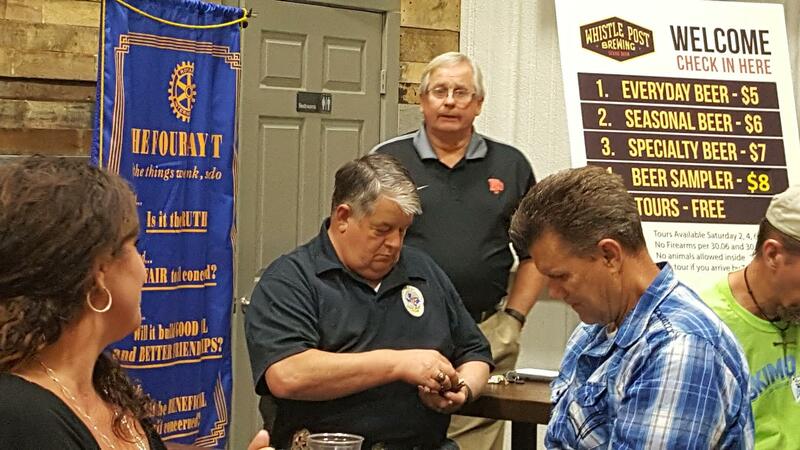 The club serves the communities of Pilot Point, Tioga, Aubrey and areas around Lake Ray Roberts.